We offer an unrivalled hands on project management service within Oxfordshire. We have found that offering this bespoke service has been invaluable to our clients. Maintaining one point of contact throughout the process takes away the stress. We familiarise ourselves with managed properties and have a hands-on approach throughout. We will keep you regularly updated with the progress of works allowing you to be hands off and getting on with other things. Tenants are given a welcome pack and check in at the start of the tenancy and we negotiate all deposit deductions. We have undertaken many projects and have had fantastic results in both larger upscale projects and furnishing projects alike. 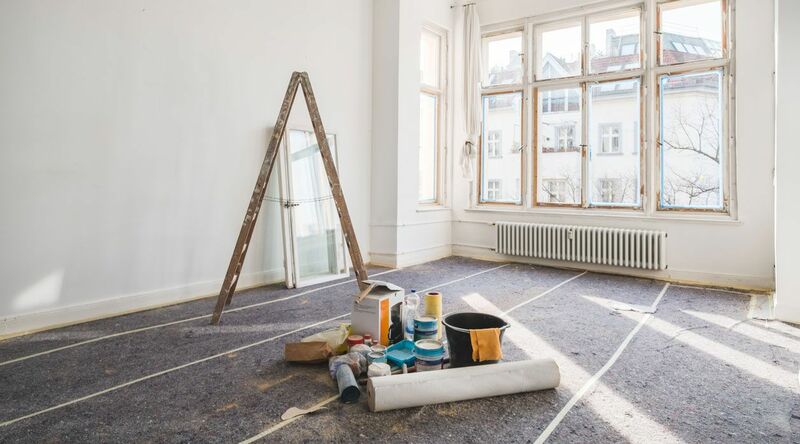 Thinking of refurbishment or want some advice on furnishing for the rental market? Speak to us for a no obligation chat- we would love to talk to you.